In its 2016 census, Statistics Canada found that the percentage of one-person households has hit an all-time high, making it the most common type of living arrangement in the country. For advisors, that means helping more single clients — especially with regard to their retirement savings. A new survey by TD has found that 65% of Canadians who are at least 40 years old and currently single, separated, divorced, or widowed expected that they will be living solo upon retirement. Within this group, 47% were concerned about depleting their retirement savings before they pass away — a growing risk as life expectancies rise. Among those anticipating a solo retirement, 39% felt they were at a disadvantage when it comes to saving for retirement compared to dual-income couples. And 46% said earning a single income made it difficult to build a nest egg while covering day-to-day bills on their own. At the same time, 63% were anxious about rising daily expenses; 41% were afraid they won’t have enough money for necessities; and 39% were apprehensive about increasing healthcare costs. 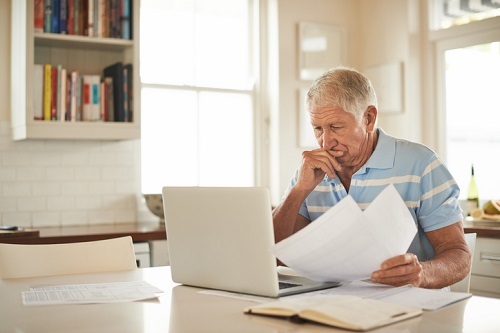 “For those relying on a single income to fund their retirement, it's critical to think beyond day-to-day financial obligations and plan accordingly for the future,” Chan said.